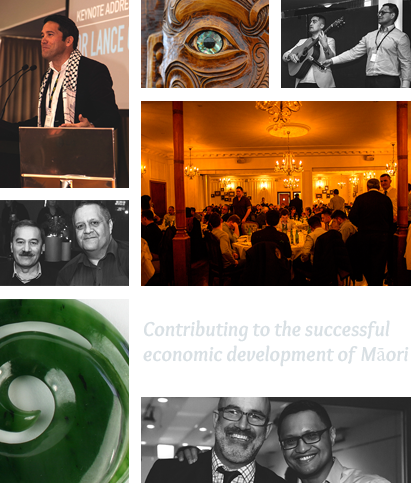 Ko te wehi ki a Ihowa te tīmatanga o te whakaaro nui, kia whakahōnore i a Kīngi Tūheitia e noho ana i te ahurewa tapu i mahue iho hei pou herenga waka, hei pou herenga tangata, hei pupuru i te mauri o te mana Māori motuhake, paimārire. 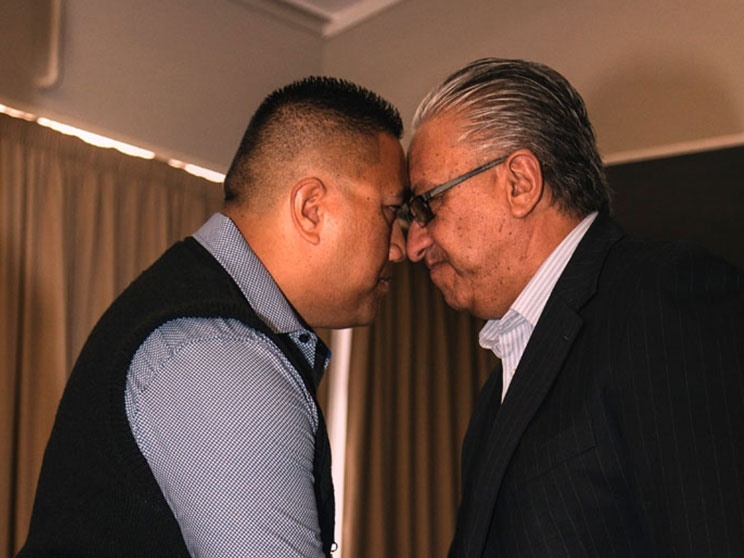 Koutou kua kāwhakina e te ringa kaha o aituā, takoto ake rā ki ō koutou tini papa, moe mai, whakaoti atu. 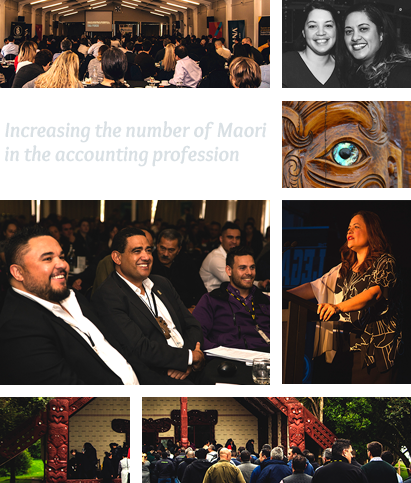 Tātou ngā kanohi ora kua tīkina ake te kakau o te hoe e tere tonu ai tō tātou waka ki tai, kōkiri! 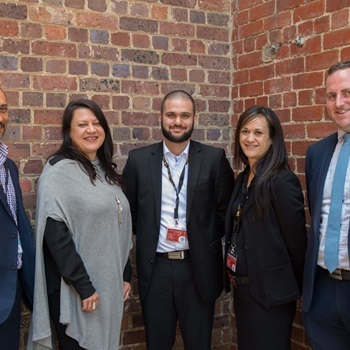 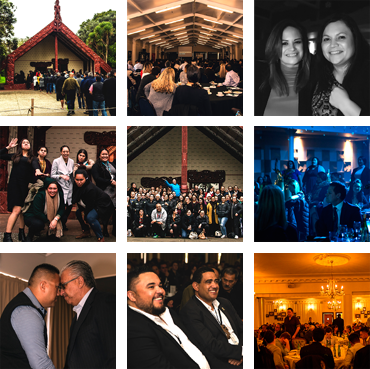 Over the past 13 years, Ngā Kaitatau Māori o Aotearoa has focused on increasing the number of Māori in the accounting profession, creating a strong National Māori Accountants Network and helping Māori to excel in commerce. 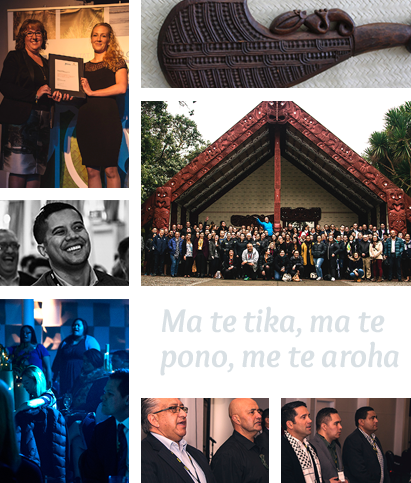 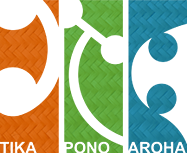 Ngā Kaitatau Māori o Aotearoa was formed in 2004 to build a sustainable not for profit organisation that is tasked with growing the network, and providing meaningful benefits to its members. 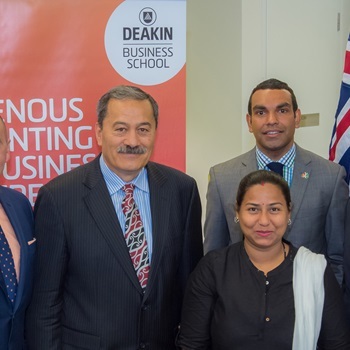 Several Hui-ā-Tau have been held, professional development provided, scholarships created to foster the development of tomorrow’s Māori business leaders and international relationships forged. 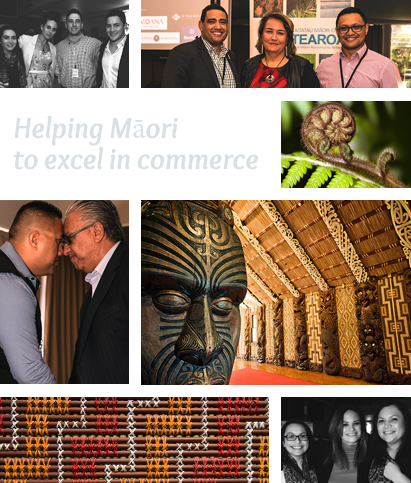 We hope that you find the information contained within our revamped website interesting and that it provides you with an insight into our goals and aspirations to make a contribution of significance to Māori and Indigenous economic development internationally.